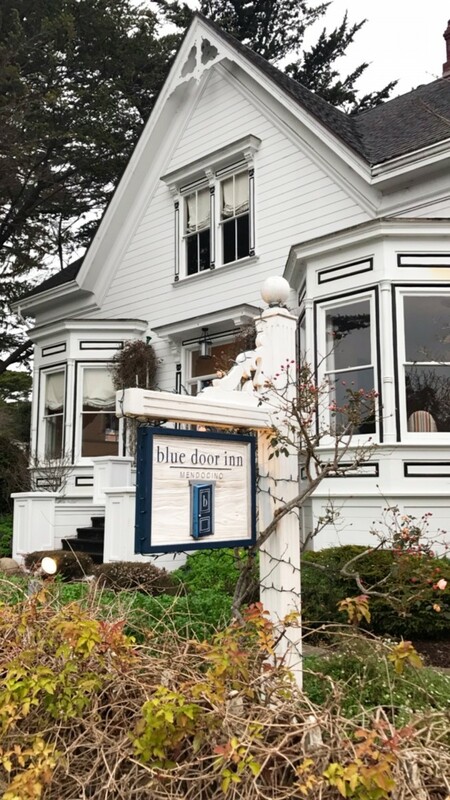 Arriving at the charming Blue Door Inn Mendocino. If you have not visited Mendocino, I suggest you do. It’s one of the most charming coastal towns in California and only about 2.5 – 3 hours north of San Francisco and about 30 minutes north of an incredible wine region that I also happen to love, Anderson Valley. 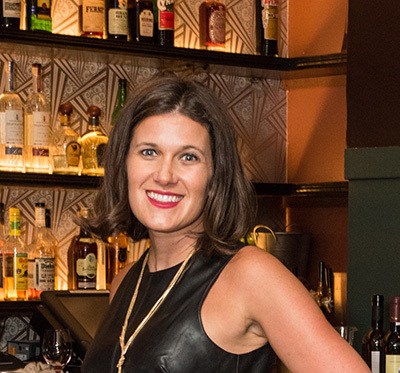 See my top 10 Wineries & Eats in Anderson Valley here. 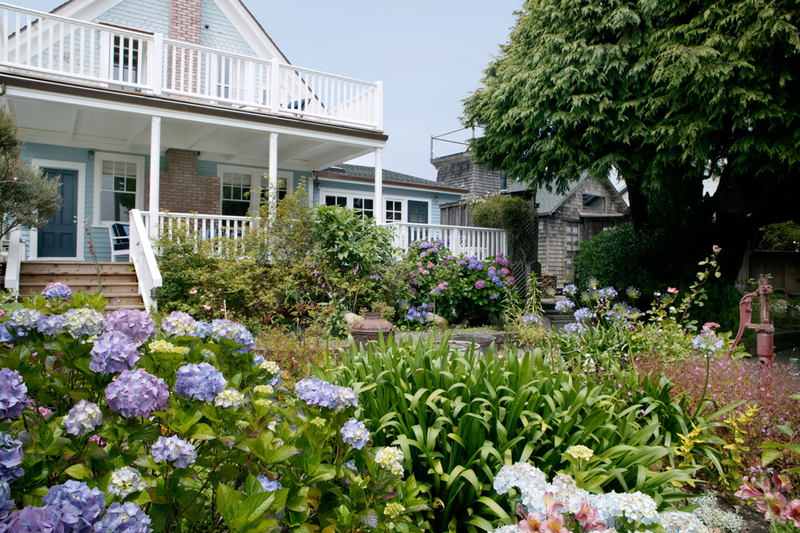 See more of this lovely Inn (or Boutique Hotel for that matter.. it’s that cute) and why I recommend staying here if you make it to Mendocino. 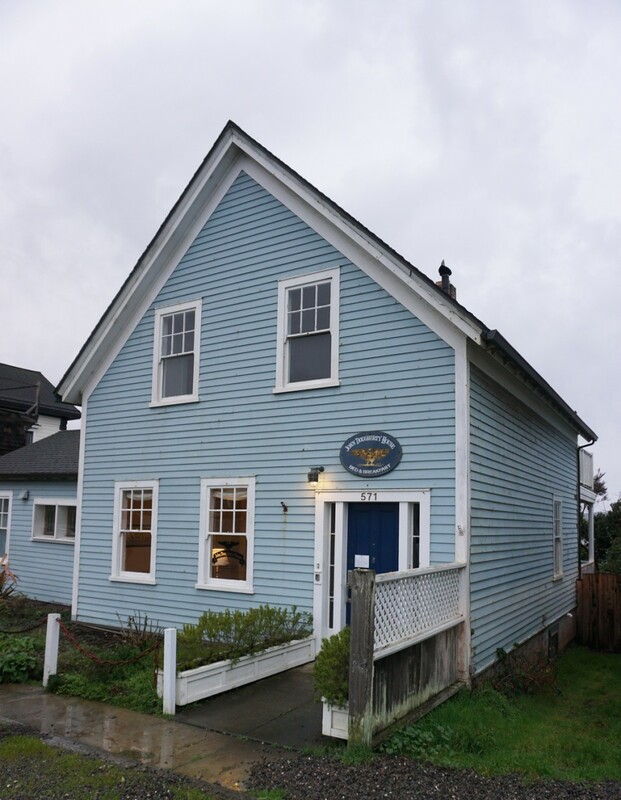 Also, if you’re not familiar with The Blue Door Inn, it’s a part of the Lark Collections Hotels. 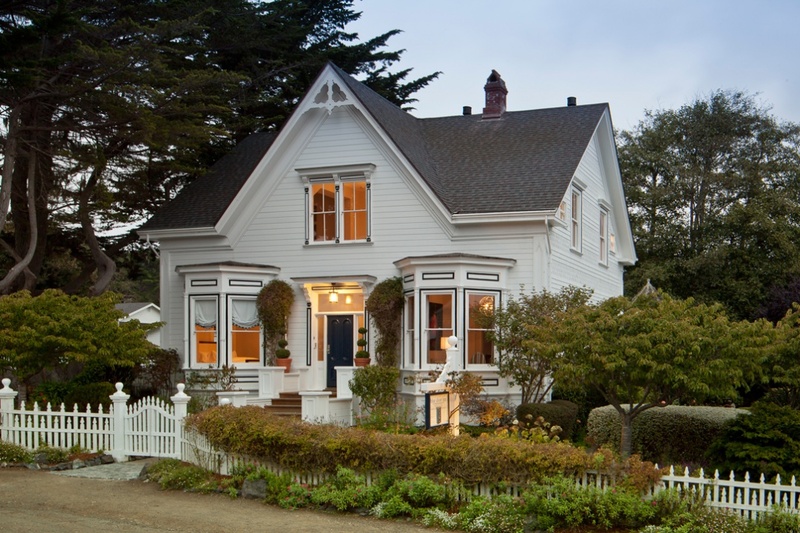 They have another California property, the White House Inn, which I’m dying to visit next. 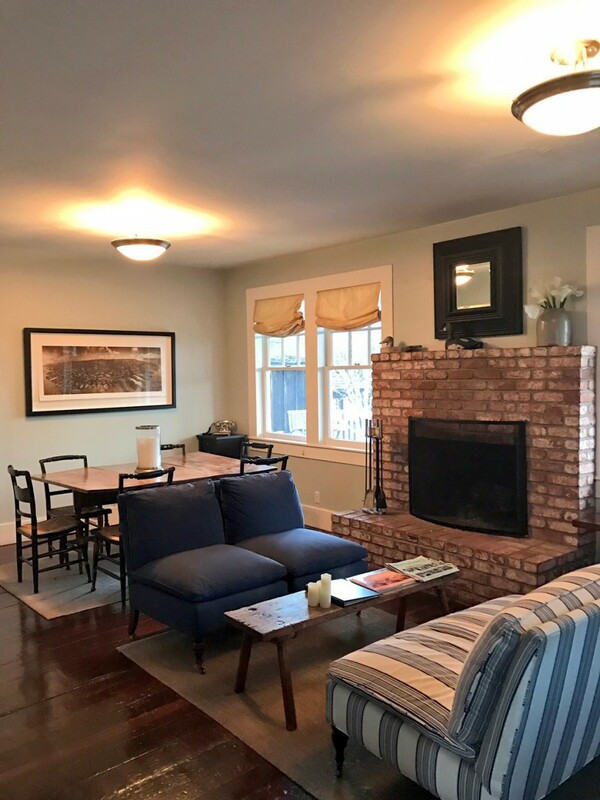 The quaint living room area of the main house where guests check in and enjoy the complimentary wine and appetizer happy hour. 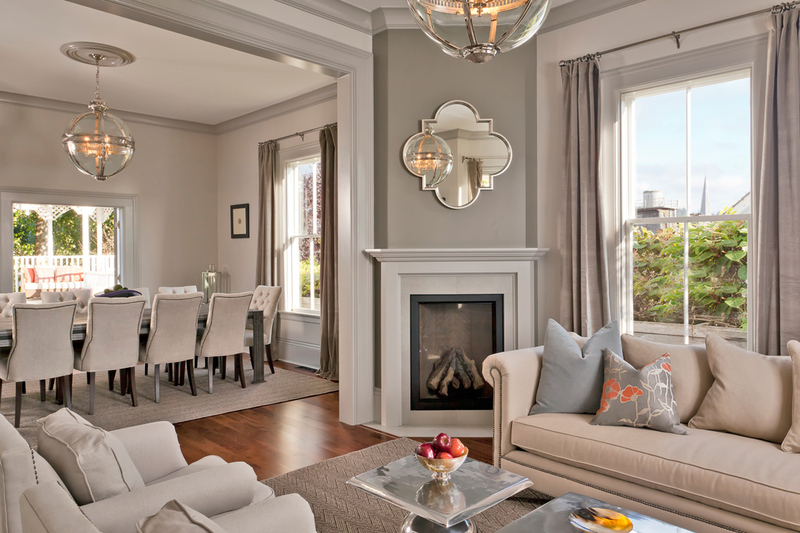 I love the amazing amount of natural light and the interior design style. You really will not want to venture out of the house– it’s so adorable and welcoming. Enjoying a glass of wine during the complimentary daily happy hour. This setting is stunning, truly relaxing, and so cozy! 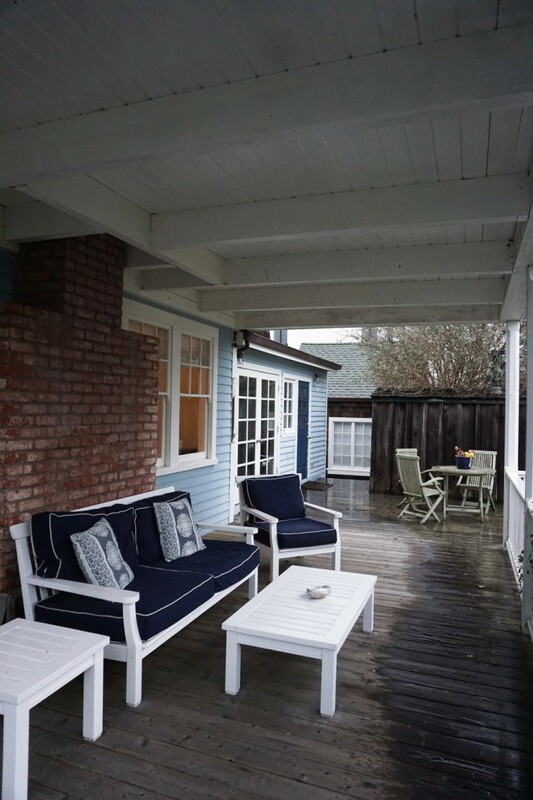 I stayed at the JD House which is just a few blocks from the main house with stunning ocean views and a super charming feel to it, similar to the main house. The living room area has plenty of seating for guests. 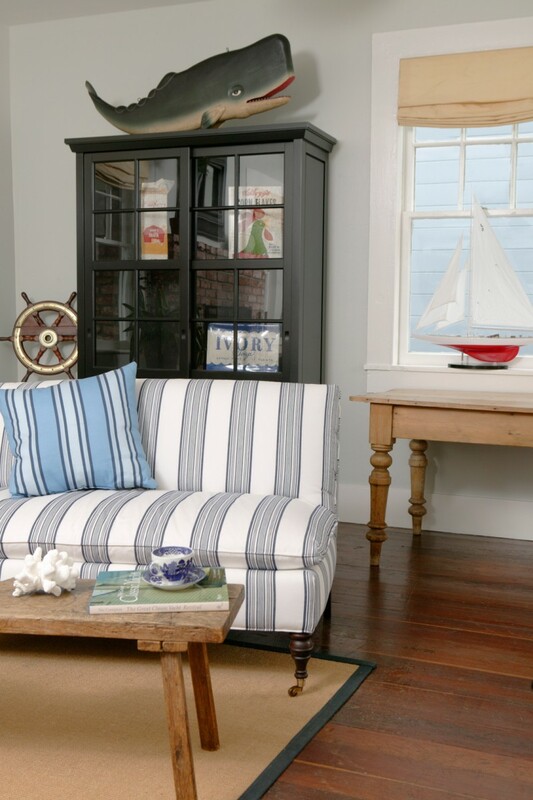 I loved the antique furniture and vibe of this house. There was a game table (I’m such a sucker for board games) as well as a full dining room where the complimentary breakfast is served in the morning from 9:00 – 10:30. For any guests staying at the Blue Door Inn they have a breakfast basket delivered to their door by 9am. 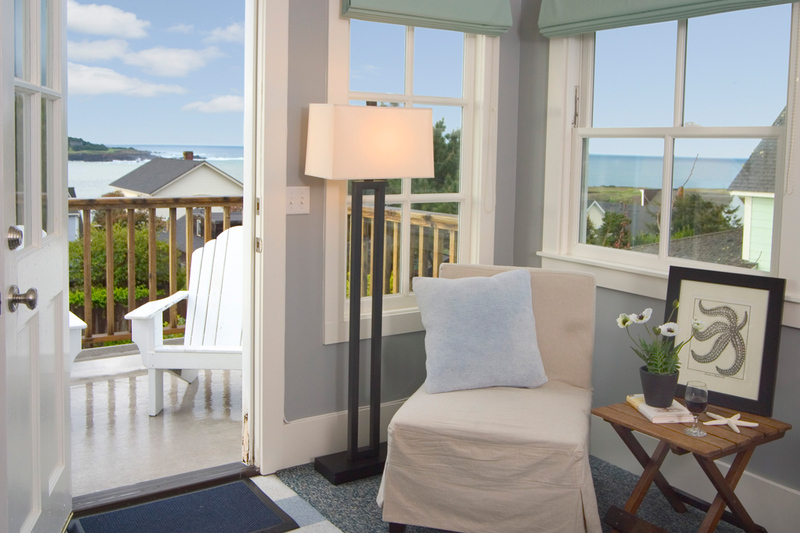 The back porch with ocean and garden views. 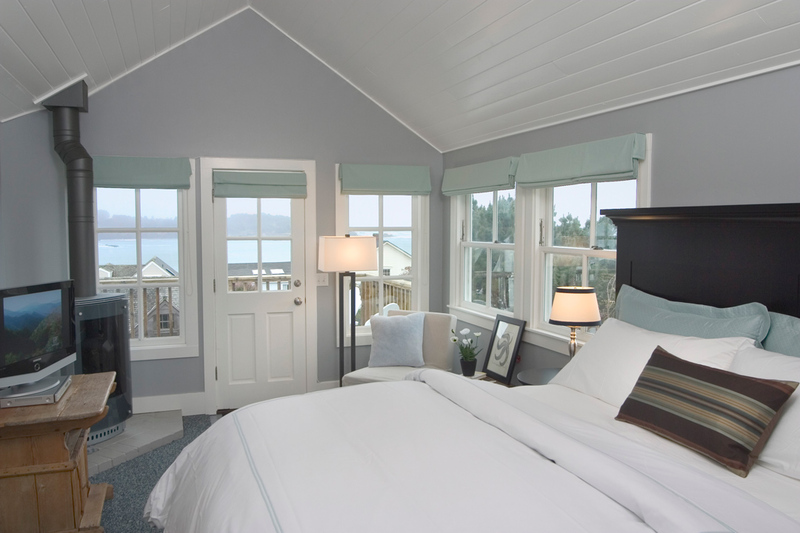 The lovely 2nd floor guest room I stayed in with spectacular ocean front views. 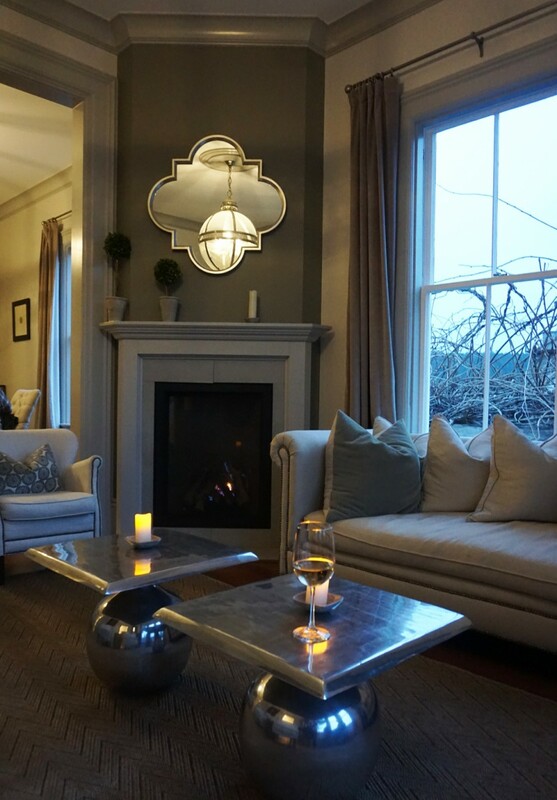 I adored the cozy fireplace and charm of this boutique hotel. 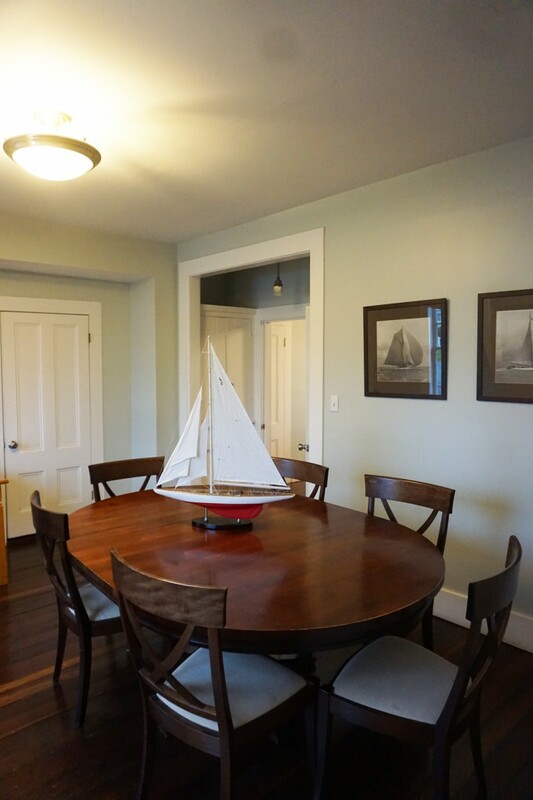 The dining room where breakfast is served. 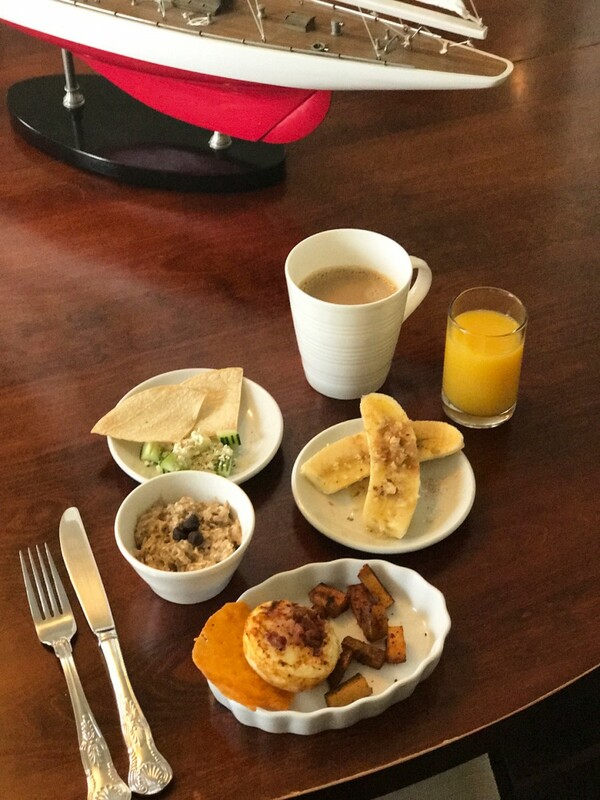 The assortment of breakfast options ranging from oatmeal to sausages, pastries, and other yummy bites. 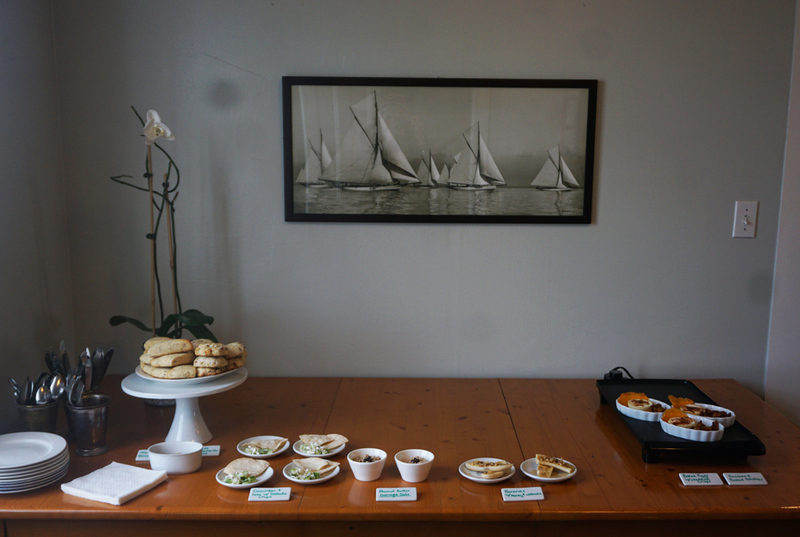 It really felt like you were being hosted in someones kitchen with the charming little touches the hotel made. 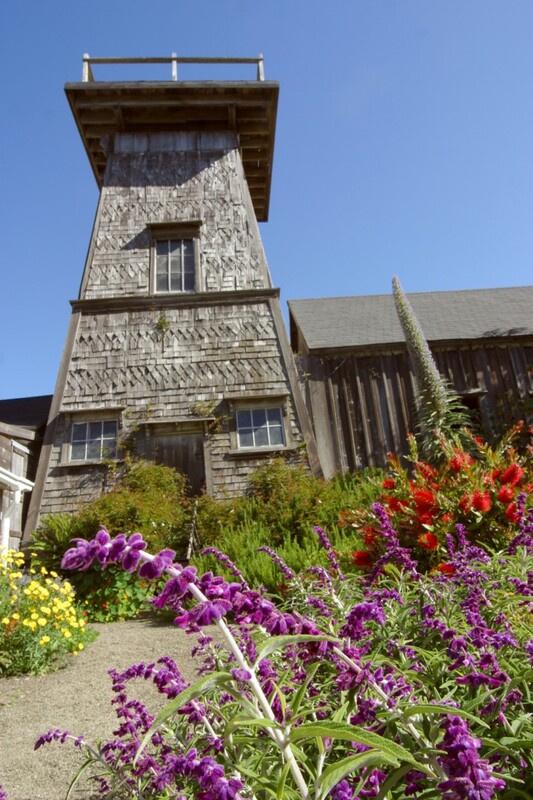 Thanks to the Blue Door Group for hosting me at your lovely Mendocino property. It truly feels like a home away from home because of the attentive staff, charming unique touches, and a lovely guest experience.